We were recently contacted by two homeowners whose home was hit by strong winds and hail. The homeowners contacted their large, nationwide insurance company and filed a claim. The insurer sent an adjuster out to the home and notified the homeowners that their storm damage was caused by debris from neighboring homes and was therefore not covered. The adjuster for the large insurance company also told the homeowners that while he was not a roofing expert, he was sure that the roof was not damaged by the winds and hail. The homeowners were frustrated but felt that they were helpless to do anything else. Several months went by and another large rain and hail storm hit their house. This time the roof completely failed. A deluge of water poured into the home from roof sky lights and around the edges of the roof where the roof was damaged from the previous storm. Devastated, the homeowners called the large insurance carrier and filed another claim. This time around the large insurance company adjuster told the homeowners that the visible damage was not covered and denied the claim. Why? Well per the carrier, since the damage was a result of pre-existing roof problems caused by the previous storm their claim had no merit. Undaunted, the homeowners tried to solve the problem themselves. Surely, they would reach someone that would realize the error. They kept calling the insurance company to fix or pay for the problems. Finally, after several months and additional damage caused by weather events, the large insurance company came back out to the home for re-inspection and agreed to pay for only a very small portion of the claim. When the receipts for the minimal repair work were sent into the insurance company, the insurance company then alleged fraud. 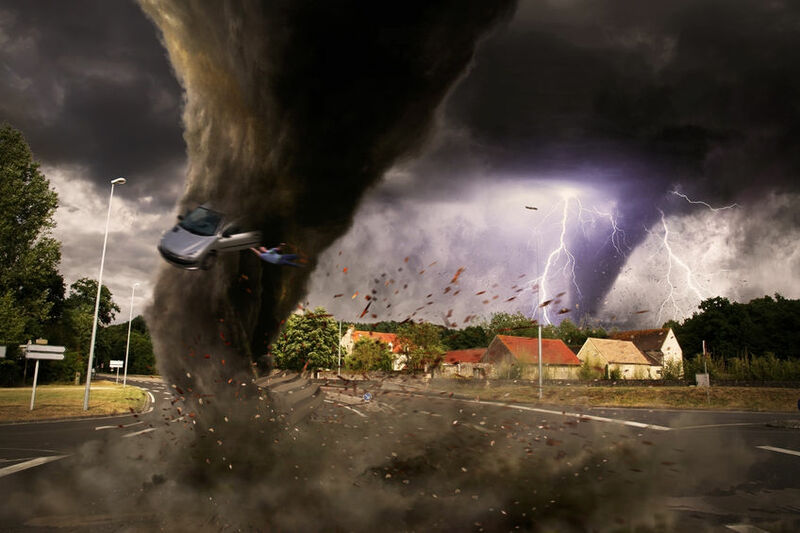 Fortunately, the homeowners ran into a family friend that knew our firm handled storm damage claims. Our team of experienced lawyers responded. We filed the lawsuit, made our demands, and the elderly couple was made whole again. The result being that the insurance company finally agreed to pay tens of thousands of dollars to properly repair the home to its pre-storm damaged condition. Sadly, the experience of these homeowners is not unusual. This is part of a pattern and practice used by several large insurance carriers which leads to delayed, denied, and underpaid claims. Adam Voyles is of counsel at Ron Voyles & Associates with several decades of experience as a storm claim attorney litigating against insurance companies.